The expansion of the building sector in Florianópolis has been noticeable. Even with economy retraction occurring since 2015, competition remains intense. The real estate market keeps on investing in housing complexes – both vertical and horizontal – mainly for medium and high income consumers. To stand ou from competitors a good property marketing is essential. 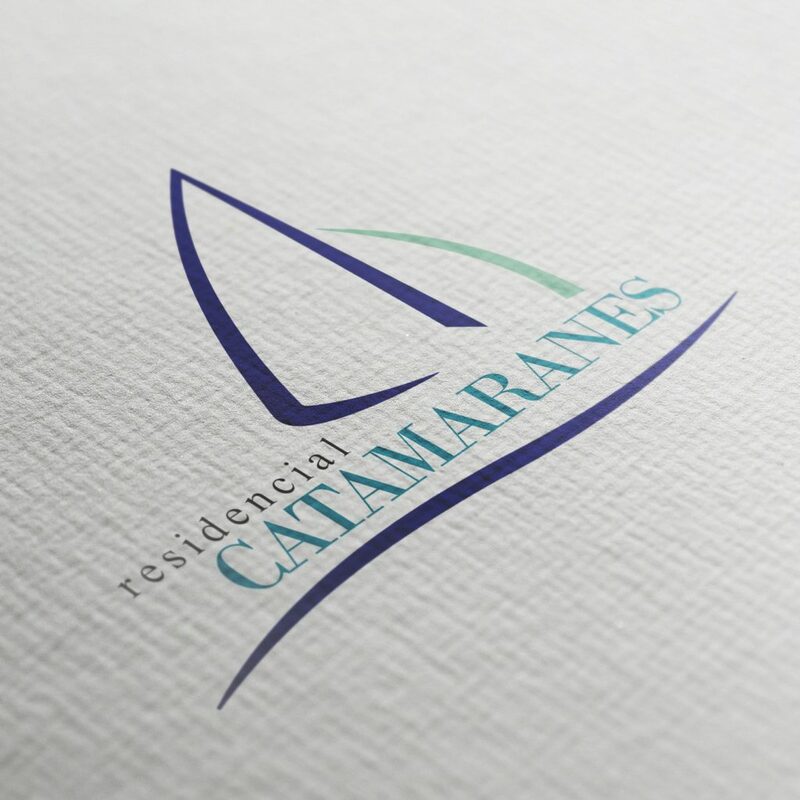 We were commissioned by Barbieri Constructions from Balneário Camboriú to develop property marketing for Catamaranes Residential. The enterprise is a luxury housing complex built in Florianópolis, in Lagoa da Conceição neighbourhood. We started creating the logo, with simple traces in two tones of blue that give form to a stylized catamaran. We also created communication material for real estate agencies, with humanized floor plans, enhancing the enterprize`s location and quality. 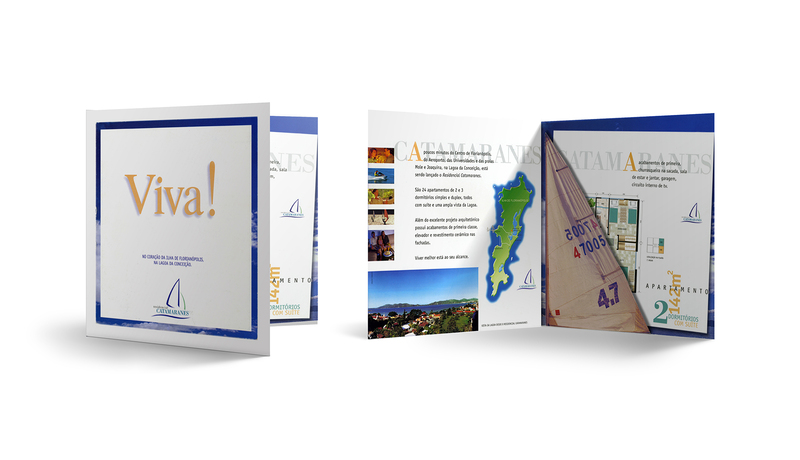 It´s woth to remind that clients get their first impressions through these printed material. And it is necessary to win them over with rational and emotional appeals as well. In short, property marketing involves a series of tools that enable boost in sales and add value to the brand.